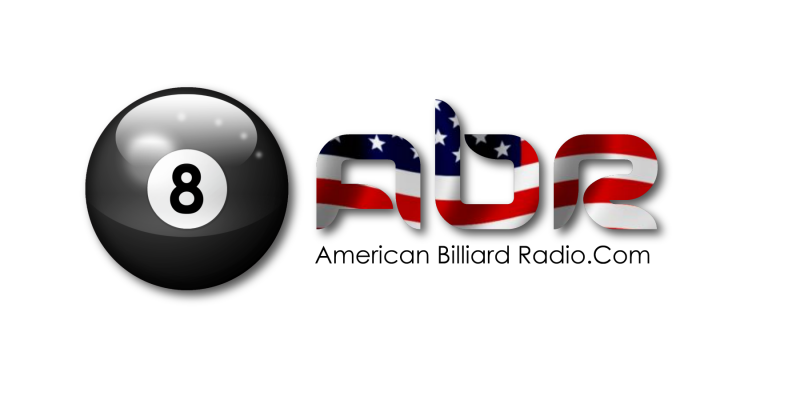 Can you earn a higher grade than Shane Van Boening? Exam I 100 Challenge. 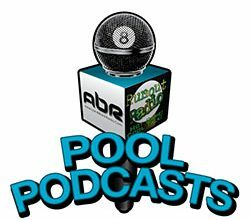 Then Mike talks to Mark Griffin about the recently completed US Open Bank Pool and One Pocket events and some changes to the upcoming scheduling of events.